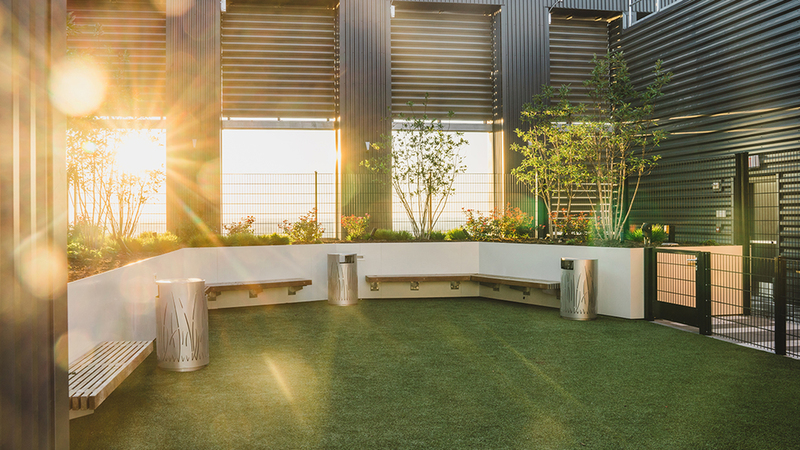 Be an influencer in the best new digs, home to a suspended running track, aspirational sky lounge, social movie lawn, tech-savvy conferencing spaces, and rooftop pooch park. 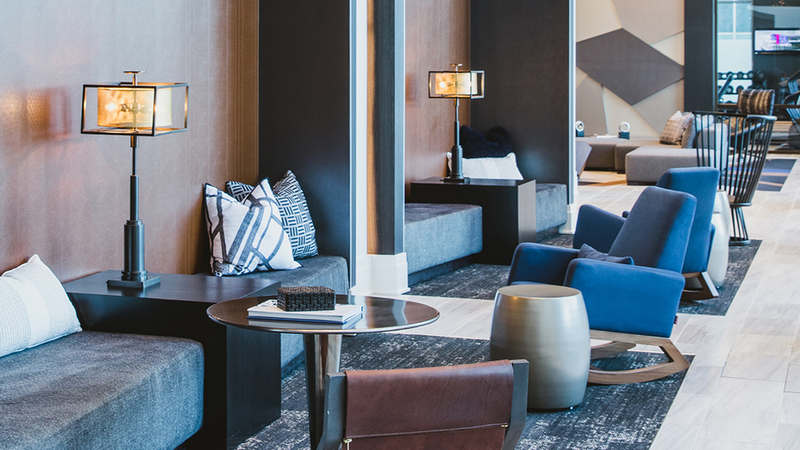 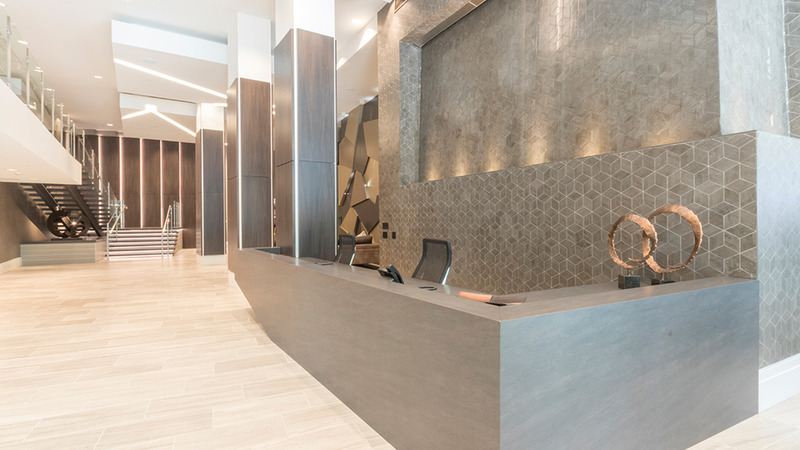 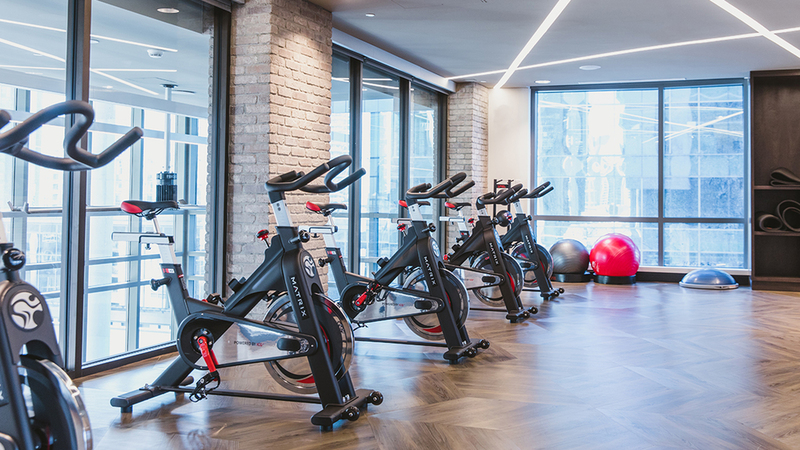 Three unmatched amenity levels also include a hotel-inspired lobby lounge, next-gen business center, resident bar and club, luxe fitness and yoga studios, two expansive pools – the list goes on and on. 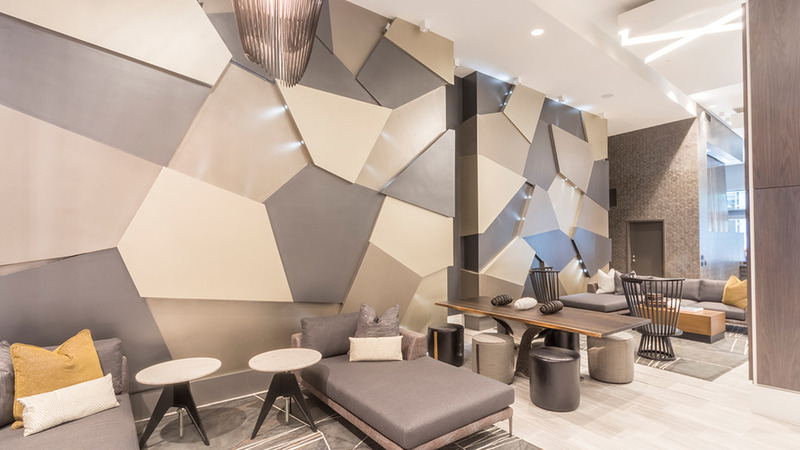 Stop in and visit us to see for yourself! 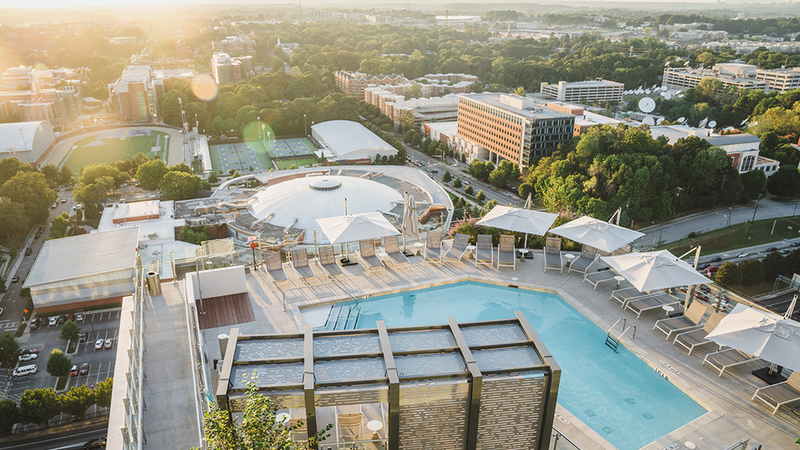 Swim in the sky in one of Atlanta's highest rooftop pools! 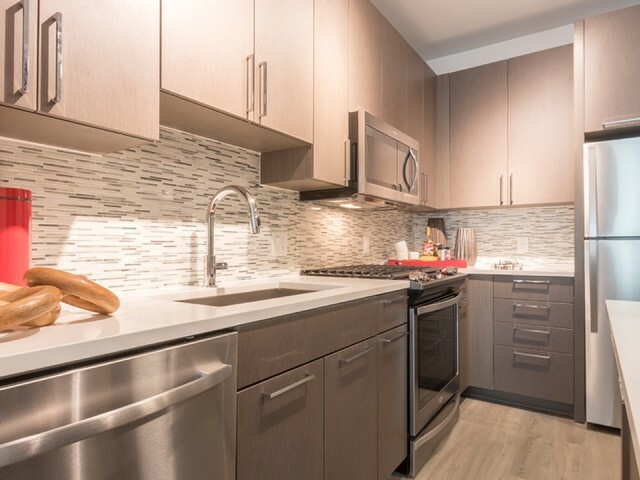 Penthouse homes on the 28th floor will include: gorgeous wood flooring, stylish backsplash and lighting upgrades. 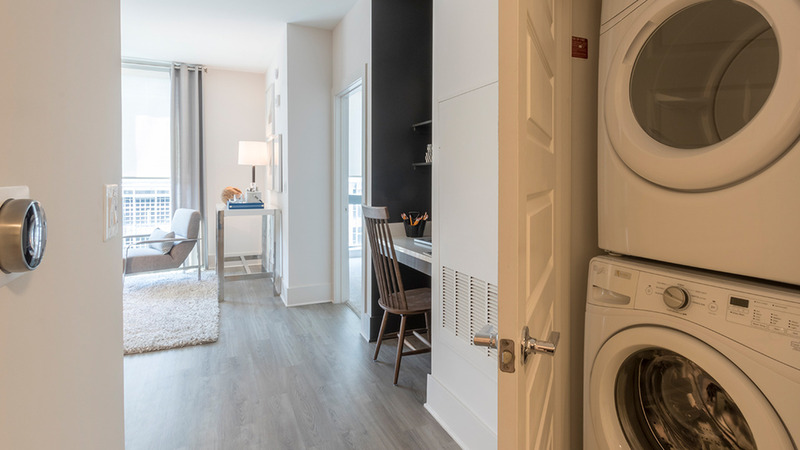 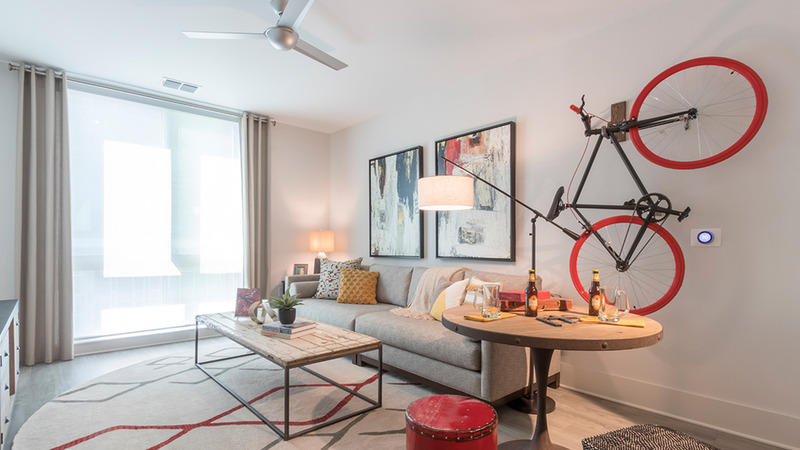 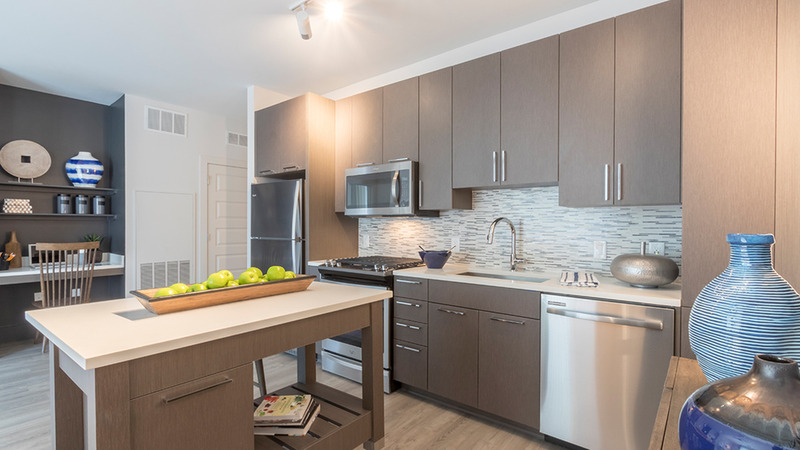 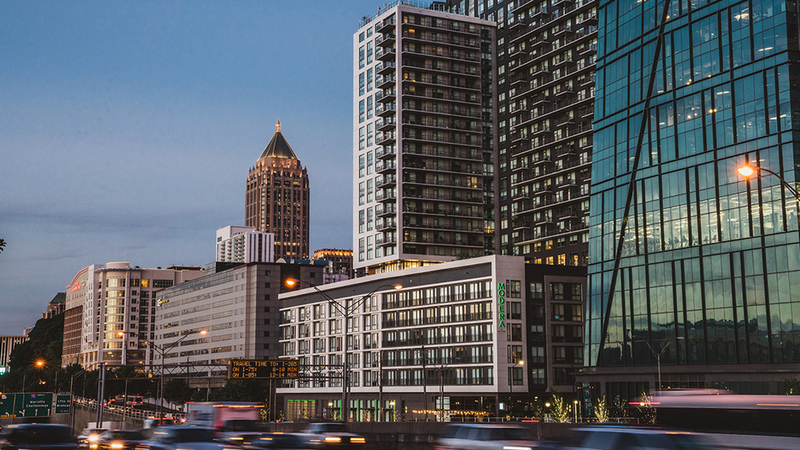 Ready to live life, optimized at Modera Midtown? 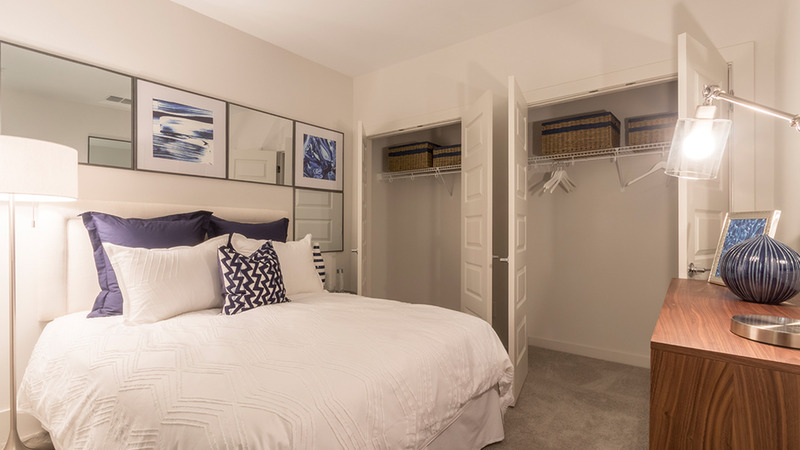 Schedule your personal tour of our brand new community today!